Generally speaking, if you suffer from chronic health-related issues, you’re eligible for a medical marijuana card. However, the specifics vary from state to state, so make sure to study the local rules and regulations before proceeding. 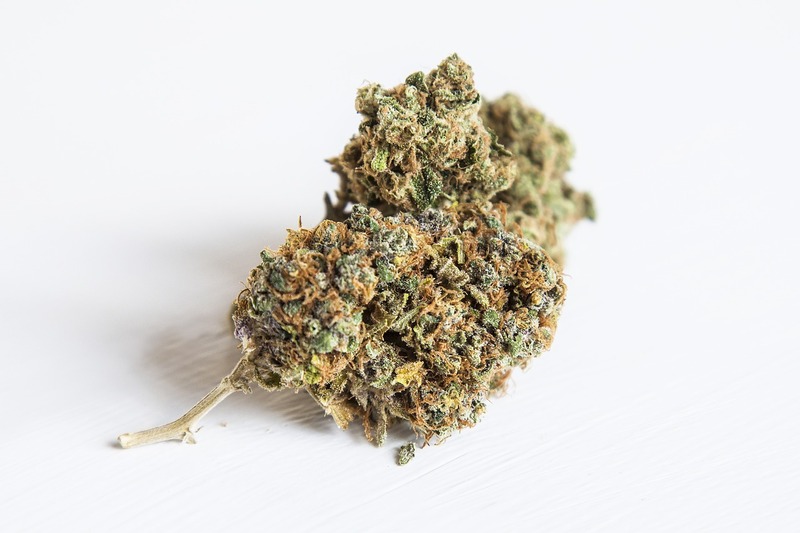 Even if you do manage to obtain the medical marijuana card, there are certain limits that you need to respect at all times. To illustrate an example, you may not carry an unlimited quantity of it and you may not be allowed to grow your own. Again, the specifics can vary, so make sure to do your due diligence. You need to find a doctor who can legally prescribe medical marijuana. In order to do so, your doctor may require access to your medical history. But how to find one? For starters, you can visit your local dispensary’s website – it’s where they’re usually listed. Alternatively, simply make a search through a search engine of your choosing. Every state asks for different things, but for the most part, expect to fill out your name and address, phone number, etc. In any case, don’t make the mistake of forgetting to attach the written recommendation issued by your doctor. Don’t be surprised to incur some fees; both the country and the state require them. If you’re on social benefits, you may get some of these reduced. Typically, expect to pay anywhere between $100 and $250. This step is pretty obvious; before they can issue you the card, you’re going to need to present a valid proof of residence as well as proof of identity. The former is quite flexible in term of documents that quality (a vehicle registration or a utility bill will do), while the latter will require you to present either a state-issued ID or driver’s license. If you’ve completed the steps outlined above and your medical marijuana card has been approved congratulations! Now, all you need to do is to locate the nearest dispensary in your area. 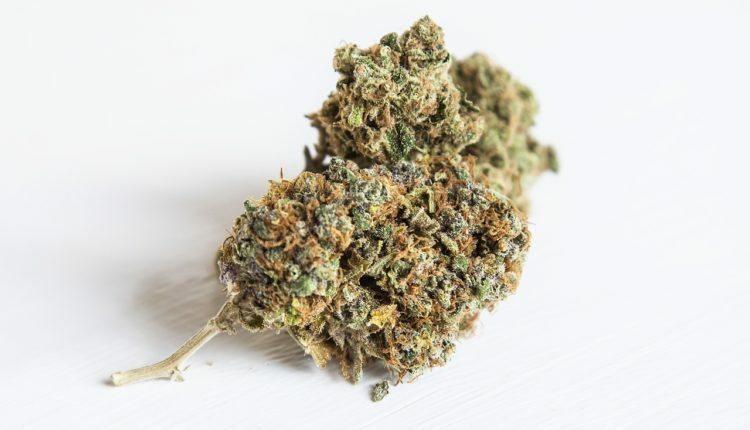 For a good idea what kind of marijuana products it can get you, visit the website of Mary Jane Cannabis Dispensary and see the list for yourself. Featuring edibles and special creams, there’s something for every preference and taste. Of course, not every dispensary carries everything so you may want to do some shopping around. If you familiarize yourself with the steps needed to get a medical marijuana card, the process is easy to grasp. It may be long-winded and full of bureaucracy, but if you pull it through, the reward is well worth the effort.